In Singapore, there has been increasing demand in organic products in the recent years although organic products are normally higher in prices relative to non-organic products. It is our observations and experiences that elderly and cancer patients are most interested and regularly consumes organic products. There are many organic products being sold in Singapore. From large wholesale market at Pasir Panjang, to small, specialized organic stores in shopping malls. The purveyors of organic products include online organic product stores and organic products corners at large supermarkets such as NTUC. Consumers are spoilt for choices. In years to come, we believe prices of organic products will be more competitive as more suppliers enter the organic products arena. The emergence of online organic products store with low overhead and possible wider range will definitely benefit the Singapore organic product consumers. Online organic product stores operate on long tail concept, with JIT (Just in Time) delivery will see organic product manufacturer enjoying better prices and fresher products. It is our observation that some organic products that are being sold in Singapore market are self proclaimed. We advised consumers not to be taken in by products with wordings such as “organic”, “made with organic ingredients” or “organically grown“. Such products are not certified organic by independent certification body and therefore cannot be considered or consumed as organic products. To ensure that your money is not wasted, it is always advisable to buy certified organic products: Certified organic products always carry on the product labels. 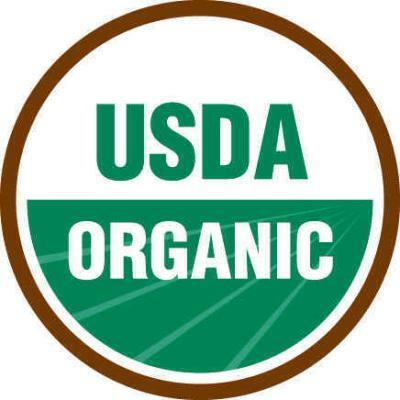 Look out for logos of organic certification body and make sure you see such logos: USDA certified. If the organic product does not carry logo of and certification body, then it cannot be considered as organic products. Therefore, always look out for certified organic products and logo of organic certification bodies when purchasing organic products in Singapore. Always buy from reliable organic products suppliers and beware of self proclaimed organic products which are organic products until the self proclaimed organic products are weeded out. 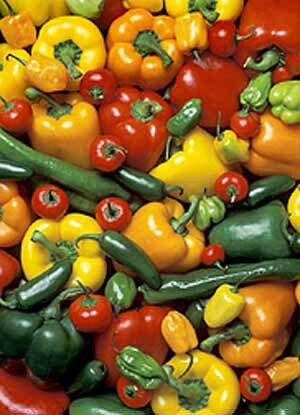 We have a list of Singapore organic products suppliers on our site and we regularly update our site. To serve the community better, suggestions on improvements are warmly welcomed and we hope to make this website your comprehensive and reliable Singapore organic products directory.